If you need any other information please let me know and I appreciate any feedback on how to fix this as it is making my gaming pc unusable for gaming. 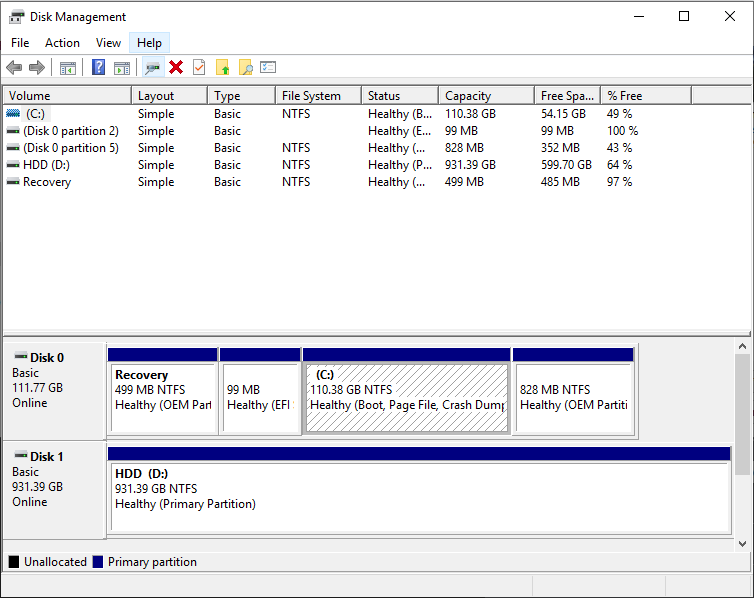 Can you post a pic of your AS-SSD & disk management screen please. Also, siince this is sometimes driver related, have you installed all your Motherboard Drivers? I installed the chipset driver, graphics driver, lan driver, audio driver, but not the sata/raid driver as the website only has options for raid drivers and says it uses the default ms driver. Also is this the picture you wanted? What do you mean? I don't understand what you mean. You used Ryzen Master to overclock your CPU. Remove the OC and see if that also fixes the issue. I disabled the OC and the errors dramatically decreased but still happens 1-4 times every 10 hours opposed to the 50-100 so thank you very much for your help!